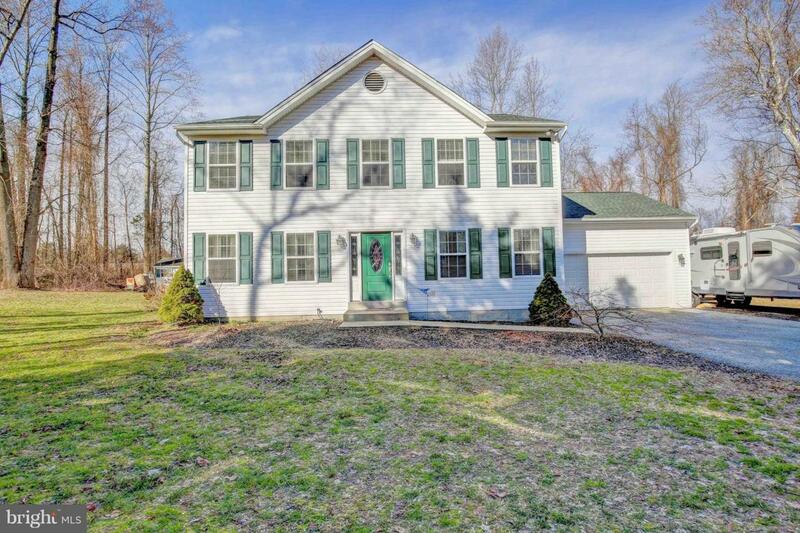 2 and 1/2 acres of privacy and a home filled with updates and space is what you'll find when viewing this showcase worthy home in the center of Huntingtown. 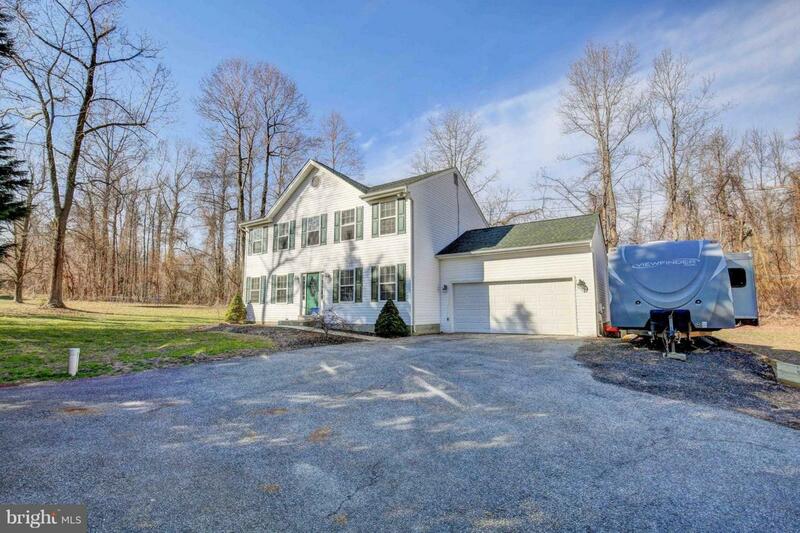 4 bedrooms, 2 large "bonus" office spaces, 2 laundry rooms, open floor plan with granite , along side the stainless steel appliances in the kitchen. 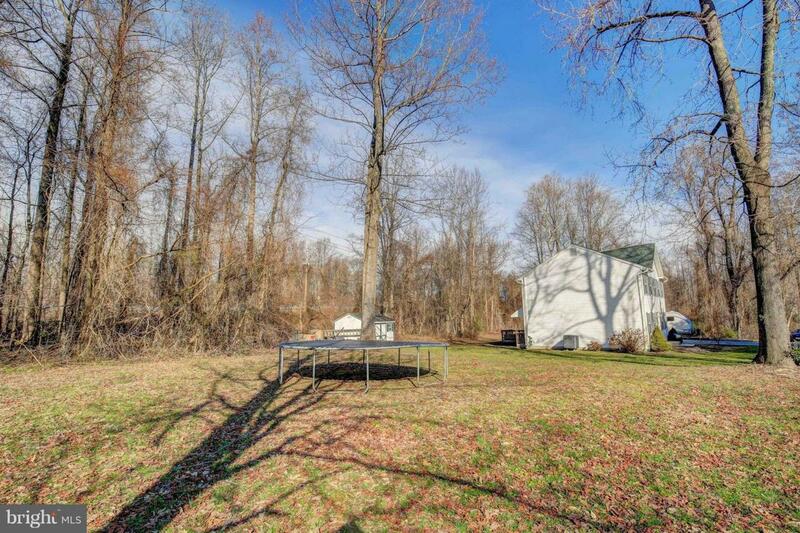 A yard perfect for outdoor games and Sunday rides on the lawnmower! Have a camper, boat or RV? Theres plenty of room to park it here, along with room for PLENTY of cars when entertaining or collecting! Walk out basement door to back yard leads to its own staircase and the large deck off the kitchen. Keep in mind when viewing this home that the upper level laundry/bedroom can easily be converted back to simply a bedroom. 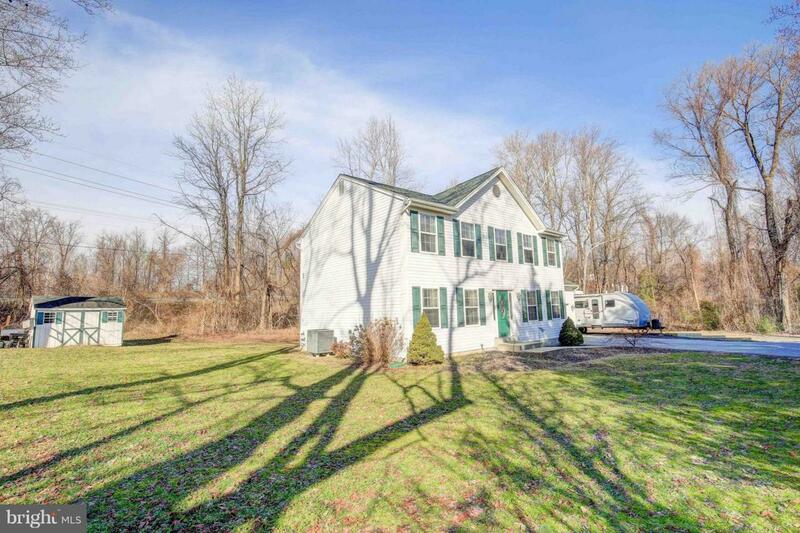 Turn key and ready to settle in!This home is the perfect way to start the new year!